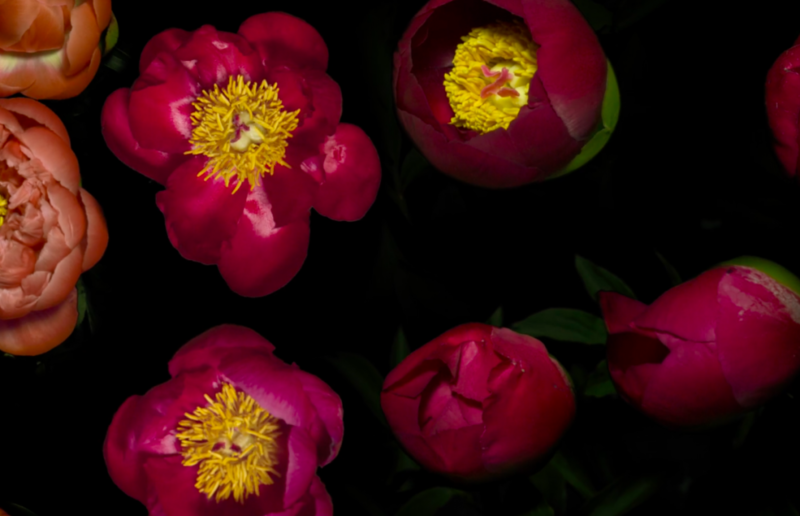 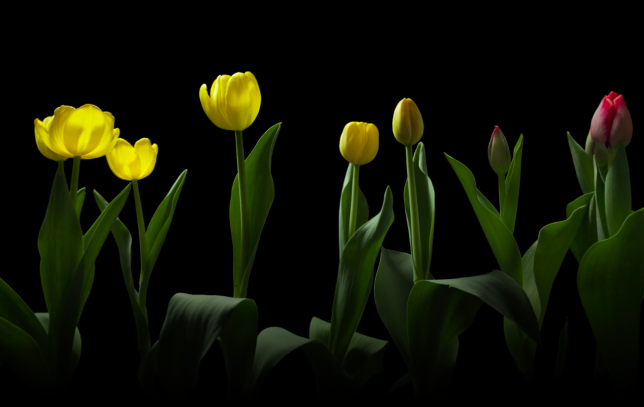 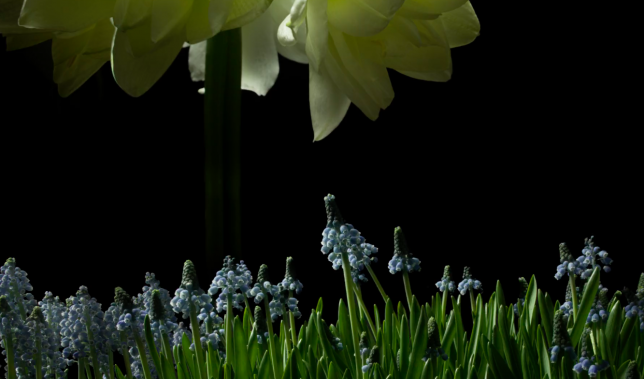 A single sweeping shot seems to capture an entire spring season of blooming flowers in this artfully directed time-lapse video, which took three years to record and complete. 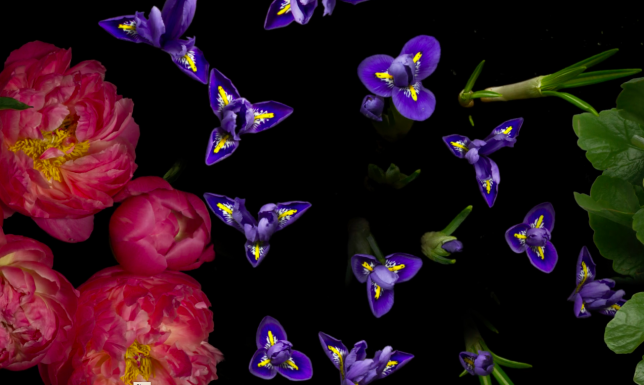 Filmmaker Jamie Scott captured almost all of the footage on a soundstage in the closet of his New York home, often against a black backdrop, placing the flowers in stark relief as they unfurl. 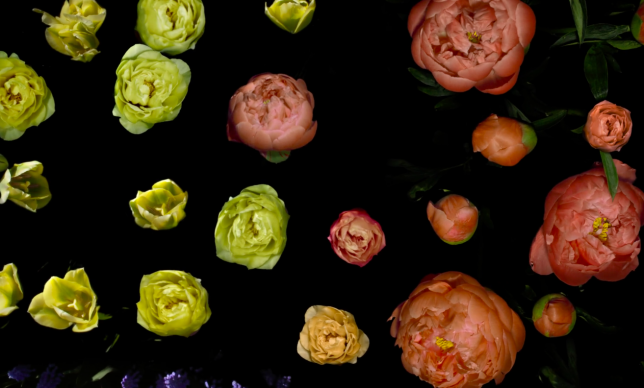 The sped-up result almost makes them look like sea creatures waving around under the sea, tentatively opening and then closing again as the camera passes over them. 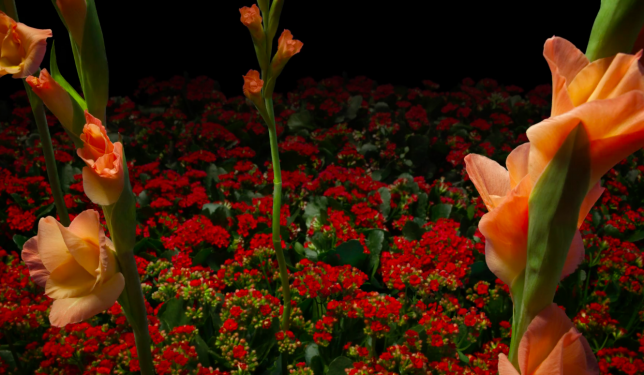 Scott started out filming the flowers from the front, but realized the effect was more dramatic if he shot them from above instead, shifting focus as he went. 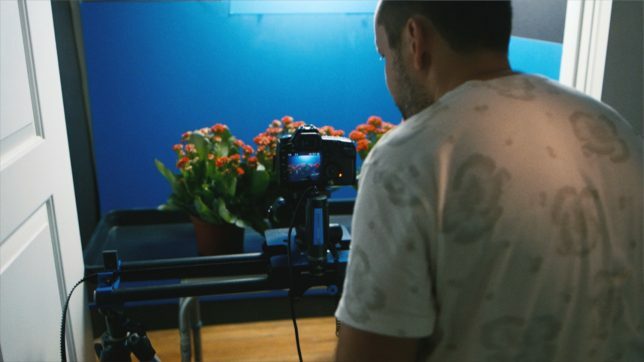 In a behind-the-scenes interview with F-stoppers, Scott explains that he made the film in contrast to his previous time-lapse work entitled Fall. 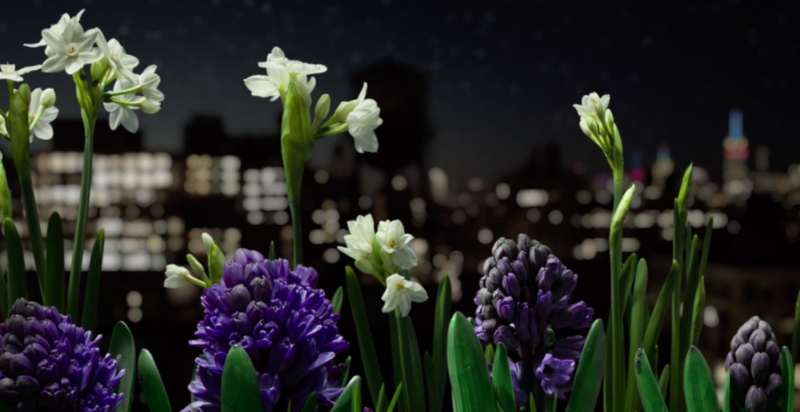 The difference between the two films isn’t just the season, but also the close-up shots, shallow depth of field, classical score and placing the camera on a slider.